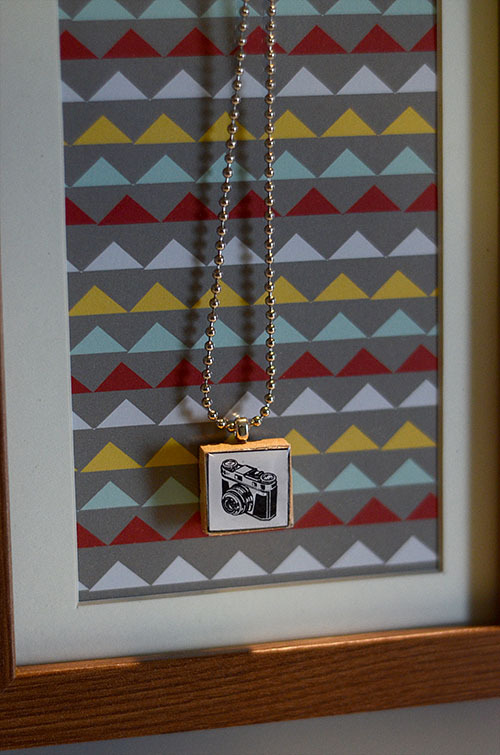 Alphabet tile necklaces are one of the many things you can do with alphabet tiles. 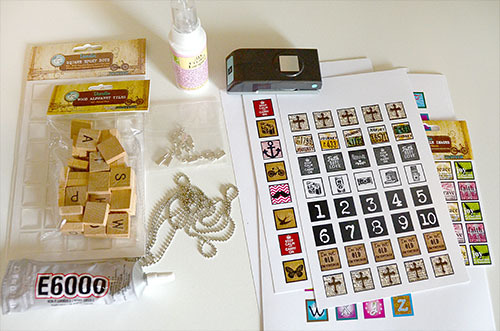 It is a very simple project, great for both beginners and experts, and can even be done with children (adult supervision required)! Let's get started! 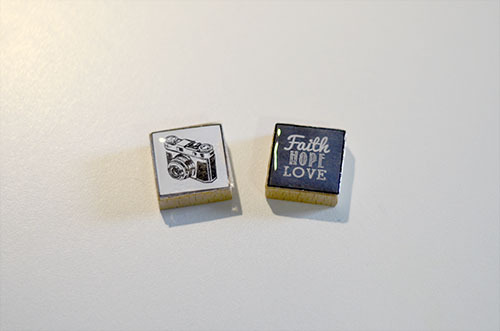 First choose an image to go on your necklace. 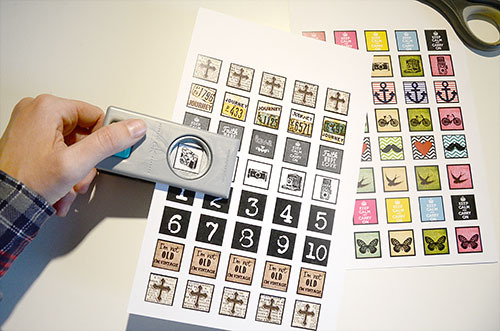 Cut out your image with scissors or use the handy square punch. It is especially useful if you are making multiple necklaces or making this DIY with kids. 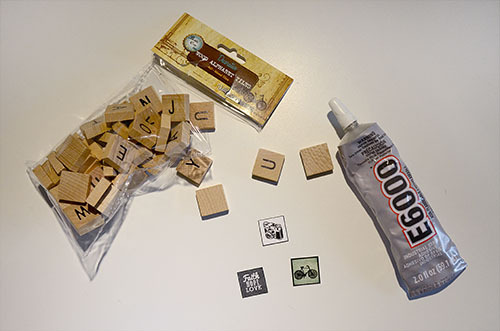 Glue your image onto the alphabet tile using E6000 glue. 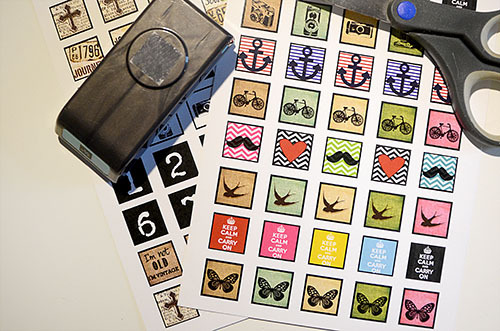 Use a thin, even layer and press over the entire image to make sure it is adhered. Seal images using either a square epoxy dot or 3D crystle lacquer. 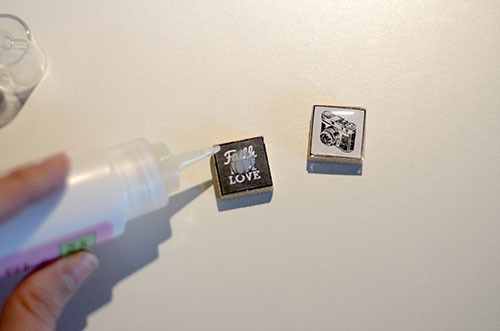 The square epoxy dot is the easier choice, it is quick, clean and there is no drying time. I would suggest using this if you like the look of it. The 3D crystle lacquer is not as raised and can be applied to the top as well as the sides of the alphabet tile. I really like the look of the 3D crystal lacquer but it can be messy and there is substantial drying time. So weigh your options and decide which one is best for you. 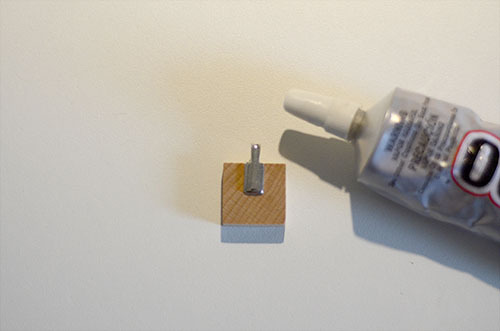 Use a dab of glue on a silver bail and glue it to the back of the alphabet tile. Time to slide your pendant on the necklace of your choice and you are done! 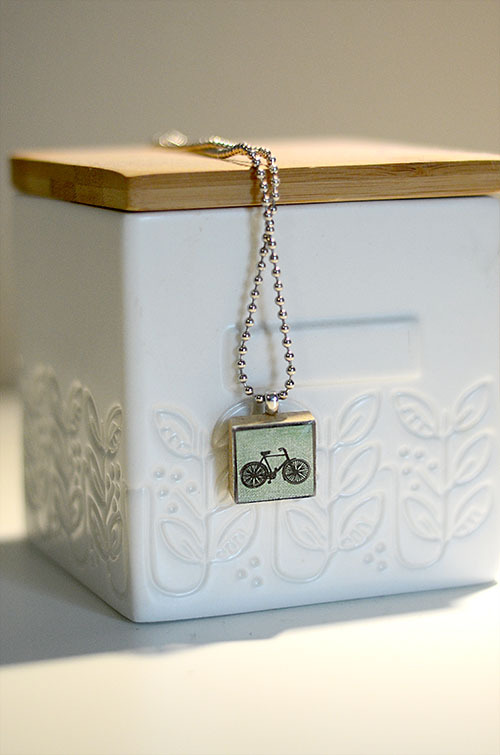 Now you can make personalized gifts for anyone on your list!